Realme is technically a new kid on the block, depending on how much value you place on its decided branding and PR slit from parent company Oppo. After the somewhat substantial market splash the Realme 1 managed to cause, the start-up has been trying to keep the momentum going at all cost. 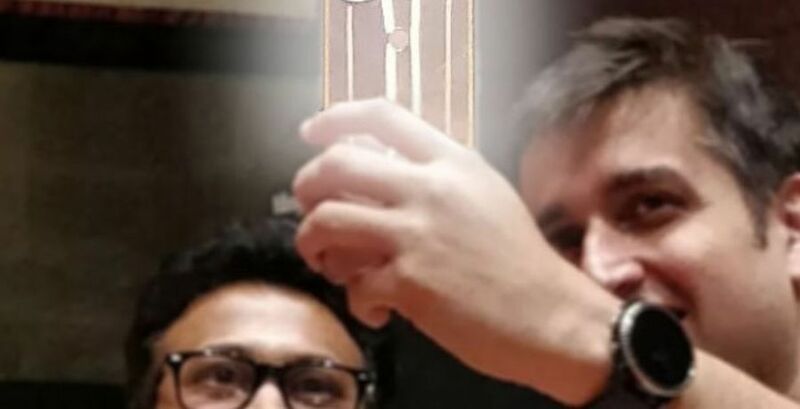 The latest device in what seems like a constant stream of releases will be the Realme U1, as first confirmed by company CEO Madhav Sheth. Hardware-wise, we already know the Realme U1 will sport a dual-camera setup and will be based around a fairly powerful new MediaTek P70 chipset. Now a new and admittedly rather obscure source has dug up what appears to be the rest of the specs sheet for the upcoming budget device. The aforementioned specs do match up, giving the leak a bit more credibility. Apparently the Realme U1 will have a fairly large 6.3-inch IPS display, complete with the distinctive "U"-style notch, as seen in all the advertisement materials. Realme didn't skimp on resolution and protection either. The specs sheet clearly mentions FullHD+, at 2340 x 1080 pixels and a Gorilla Glass 3 finish. The Helio P70 chip will be coupled with either 3GB or 4GB of RAM and 32GB or 64GB of expandable on-board storage, respectively. The camera setup includes a 13MP, f/2.2 main snapper and a 2MP, f/2.4 depth sensor on the back. For the front - a 25MP, f/2.0 camera. 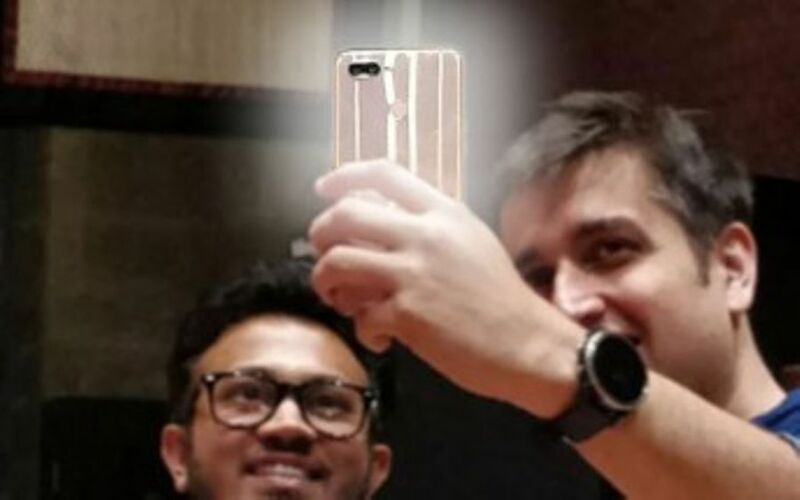 The document even mentions the selfie sensor - Sony IMX576, the very same high-res, fixed-focus module found on the front of a few Xiaomi devices, like the Mi Mix 3 and Mi 8 Lite, as well as Oppo's original F7 "selfie expert". This fits in well with Realme's clear selfie-centric marketing angle for the U1. And last, but not least, there is the battery, set at 3,500 mhA. Not to shabby. The document also list a "charger" entry, rated at a basic 10W (5V/2A). We can only assume that relates to the wall charger included in the box. Even so, the Realme U1 is unlikely to feature support for greater charging speeds anyway, considering its budget nature. 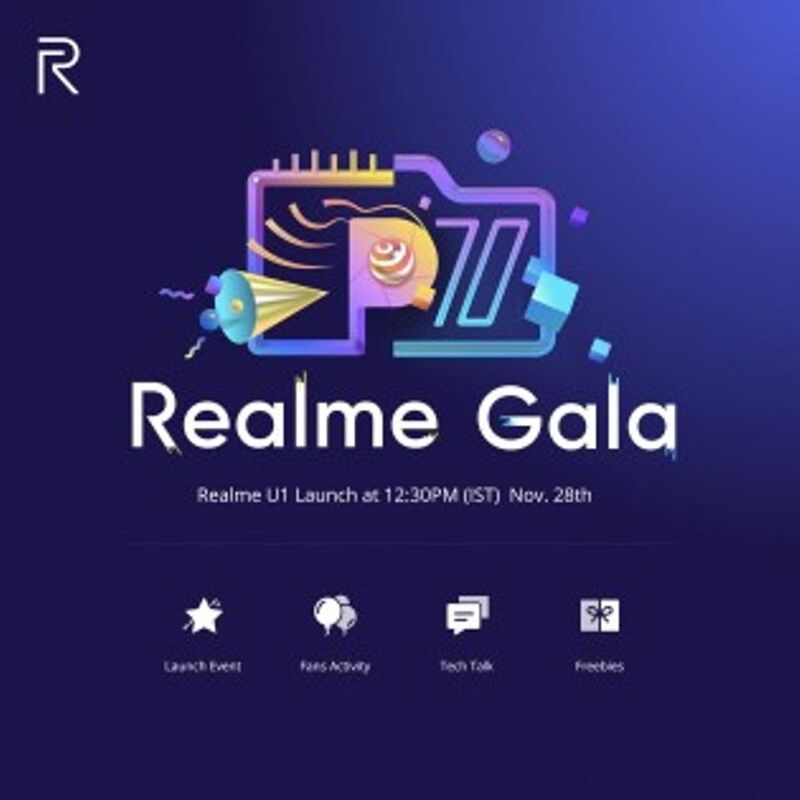 The U1 marketing campaign has been in full viral swing, including a reveal fan festival and launch event/first annual Realme party already set for November 28 in New Delhi. 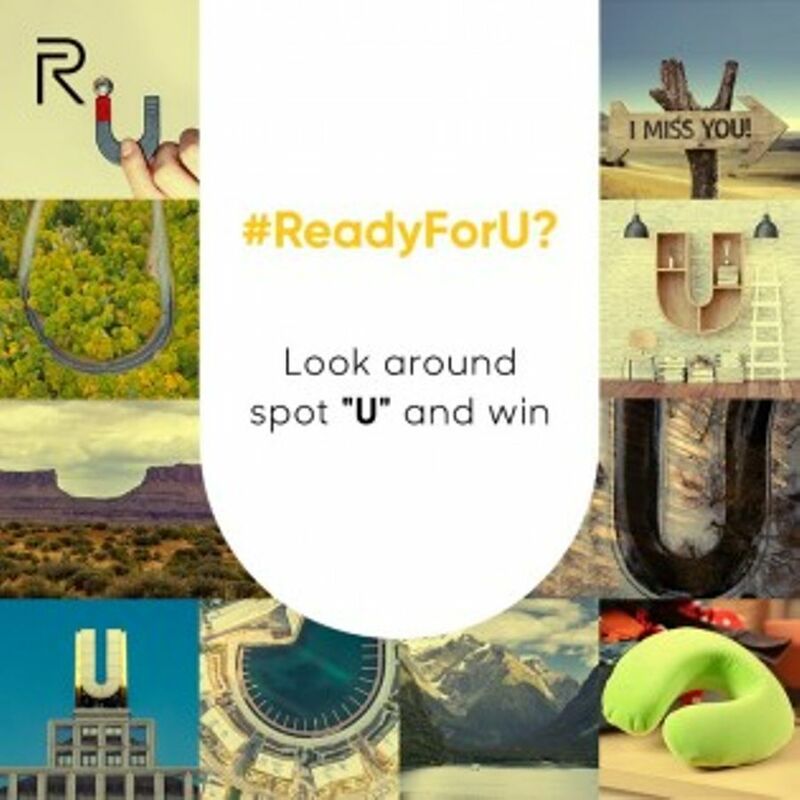 There's even a selfie contest you can probably still join for a chance to win a Realme U1 as soon as it gets announced, so Realme is clearly trying hard to get the word out. We'll just have to wait and see how well that translate to actual market success.